The entry-level and mid-range smartphone models in the Galaxy J lineup have been pretty successful and popular. Eventually, the company is launching the successors of these models on a consistent basis. Right now, Samsung is making rounds in the rumors and speculations for the upcoming high-end and flagship models such as the Galaxy S9 and Galaxy S9+. But these are not all that we can expect from the company as even the Galaxy J series and Galaxy A series models are hitting the headlines lately. Over the past few days, we have been coming across the leaked renders of the Galaxy A8+ and complete specifications of the Galaxy J5 Prime (2018). 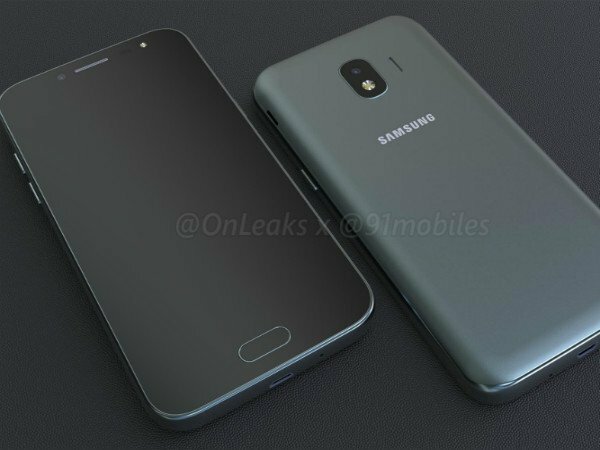 Now, a set of renders of another smartphone - the Galaxy J2 Pro (2018) have been leaked via 91mobiles and @OnLeaks. In addition to the renders, the 360-degree video of the renders has also been revealed. According to these renders, the upcoming smartphone measures 143.1 x 72.2 x 8.6 mm in dimensions. 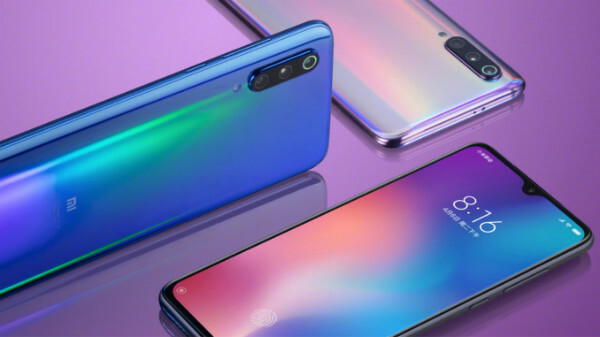 The device appears to have a more elegant look than the previous models launched by Samsung in the budget price bracket despite the fact that it is made of plastic. 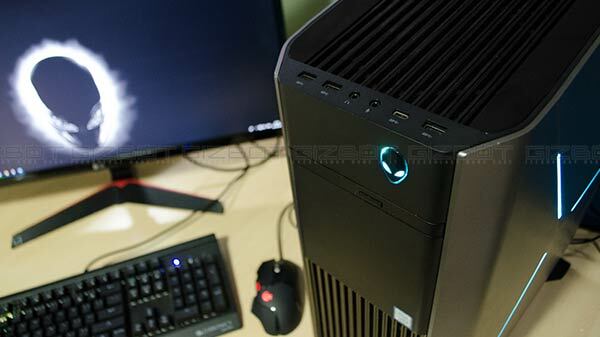 In terms of design, the device has rounded corners, a removable back panel and a single rear snapper along with flash. Similar to the other Samsung phones in the Galaxy J series, this one also appears to have an oval-shaped physical home button at the front below the display. Probably, there might not be an integrated fingerprint sensor integrated into the home button. The power button appears to be at the right while the volume rocker is at the left of the device. There is a micro USB charging port as well at the bottom. From the previous reports, the Samsung Galaxy J2 Pro (2018) is likely to bestow a 5-inch HD 720p display and make use of a quad-core Snapdragon 430 SoC teamed up with 2GB RAM. The device is expected to run Android Nougat topped with Samsung's custom UI. There are expectations that this smartphone from Samsung might cost around $150 (approx. Rs. 10,000). However, these are not the official details and we need to wait for the same to surface online before we come to any kind of conclusion.